The learning center. Browning works hard to provide you with all the information you need to make an informed purchase decision. Use the pages listed in the menu on the left to learn more about Browning products. 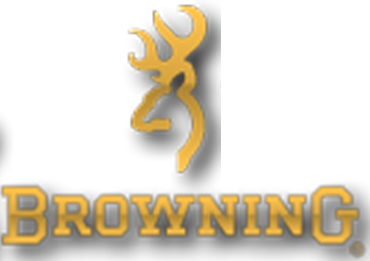 Browning has a complete and growing library of articles on products, product reviews, news and information.